Donald, a young fisherman, is overwhelmed when he comes across a group of exotic women dancing on the shore beneath the moonlight. 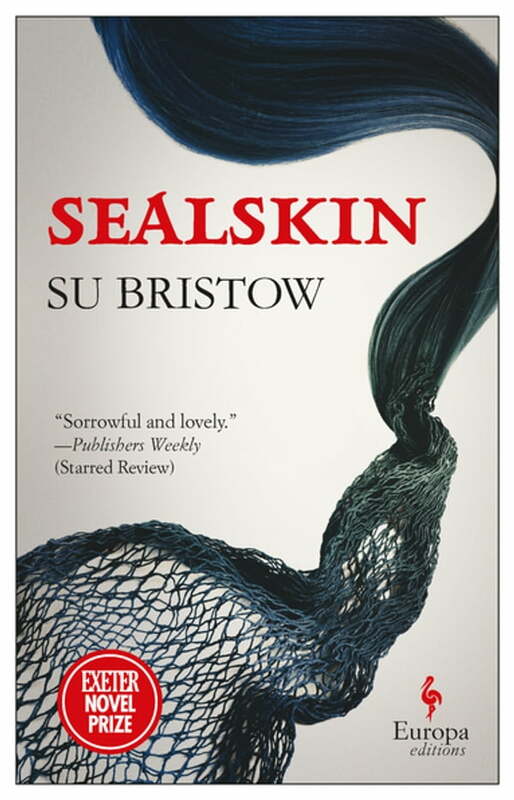 They are selkies — seals that shed their skin once a year and become human for a few hours. Overcome by their beauty and magic, Donald kidnaps one – a choice that will determine his future. This enchanting story works its way to a surprising yet satisfying ending. Based on a beloved Scottish legend,Sealskin is a timeless tale of the responsibilities of love – and the inner strength required to atone for terrible wrongs.